Is your child having a birthday soon and you want to make sure the day is special as possible? Well, there is only one thing you can do; throw a big party and have a great time! You can invite all of their friends and celebrate their big day in style. Of course, every kid’s birthday party needs a theme and entertainment. If you are stuck for ideas and are struggling to choose what their party should include, we have the perfect solution and that is video arcade games. 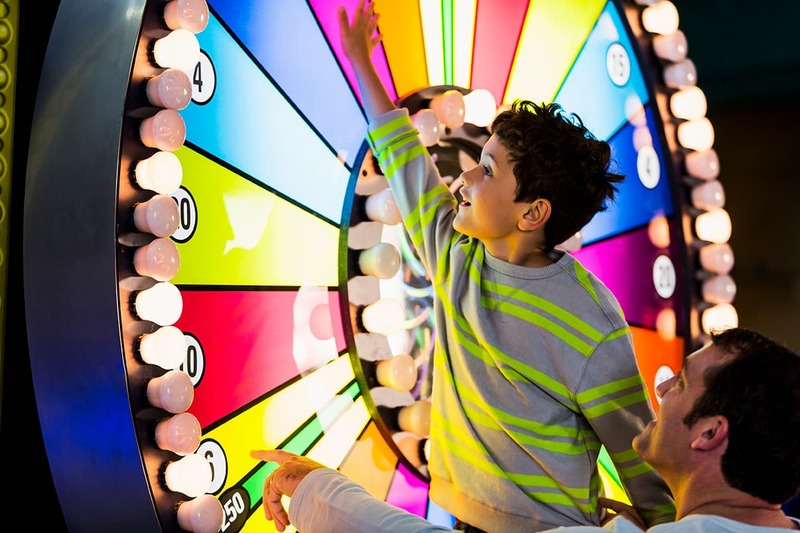 Children of all ages love to play games and what better way to celebrate being a year older than with some music, bright lights and fun games? 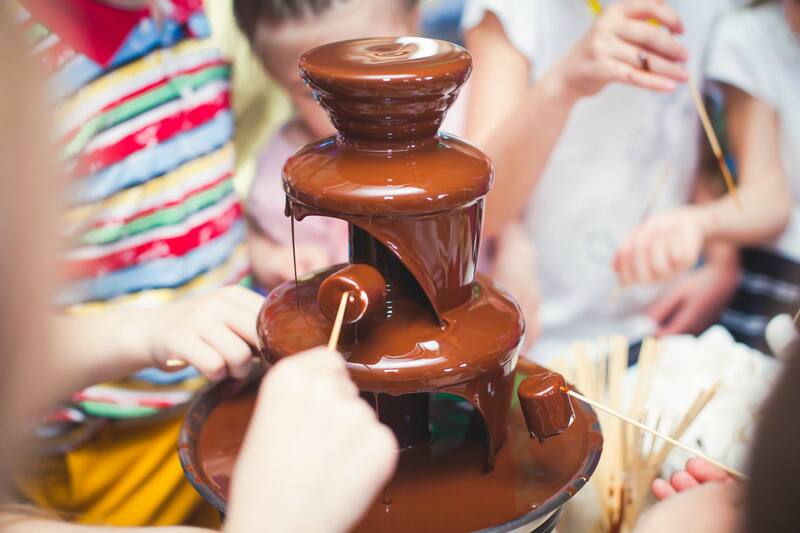 So, let’s have a look at a few ideas that can give you inspiration for the ultimate kid’s party and all the things that you need to think about before the special day for your child arrives. 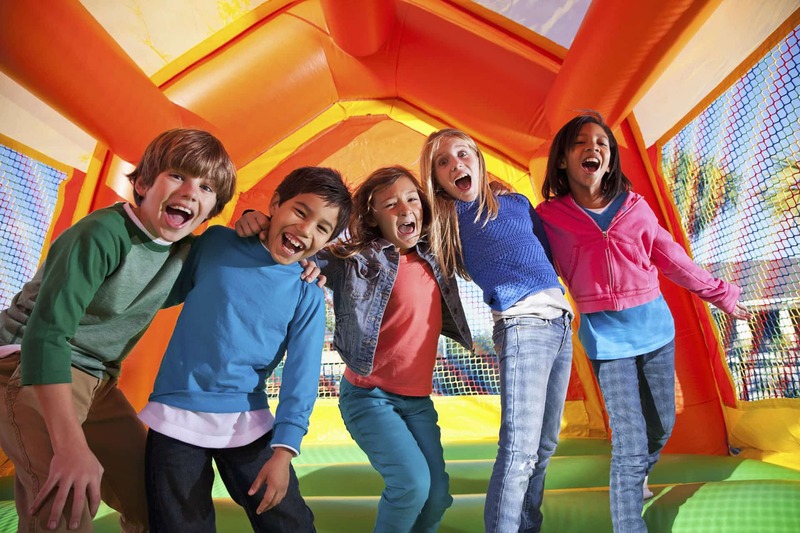 When you are throwing a special birthday party and inviting all of your child’s friends, you need a big and open venue so that there is enough space for everyone to have fun. After all, you want everyone to be excited and not crammed into a small space! But it can be hard to place such a big event on your own and we often recommend an event management company to help you out. They have the experience and contacts to help you with finding a venue for your birthday party and setting up the marquee. This is definitely going to take the stress away from planning the event and mean that you can enjoy it like everybody else. Birthday parties for kids always need food and snacks to keep everyone happy throughout the day or night. But when you are inviting so many friends, it can be difficult to arrange all of the food in time for the event and so that everyone likes it. Again, we suggest choosing an events management company to help you out with the catering. They have trusted caterers that you can use for the event, as well being able to help you out with staff for the day so that you can join in the party and not work on your kid’s birthday. having a variety of different food and drinks is always the way to keep everyone happy before the entertainment begins. The most important part of any kid’s party is the entertainment. It is notoriously hard to keep children amused, but we have come up with the best way to do it; classic arcade games. There are some games that beat the modern ones and your kids are guaranteed to have a fun time with them. Most of the games are not complicated and are easy to follow, but they are also addictive and a lot of fun! There is a huge range of Arcade machines to Hire from Arcade Direct, and Passion4events can help you plan the whole party! So, what are some of the best games that you can include at your child’s birthday party? Well, we definitely recommend Pac-Man. This is one of the best games of all time and even to this day, everyone loves to play. You can guide Pac-Man around the maze and try to collect points and avoid the coloured ghosts. The kids will love the challenge and this is sure to keep everyone entertained for hours. 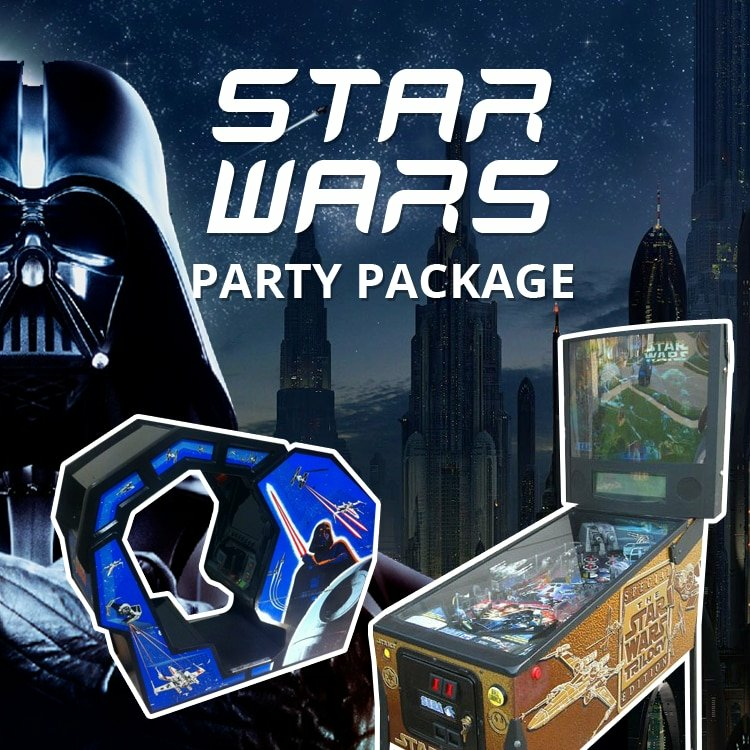 In addition, we always recommend Star Wars games for children’s parties. If your kid is a fan of movies then there is no better franchise to enjoy when it comes to arcade machines. There are games that include all of the big characters from the movies, such as Luke sky Walker. Plus, there is stories that kid’s will recognise from the movies too. Now they can play their favourite hero and have fun! 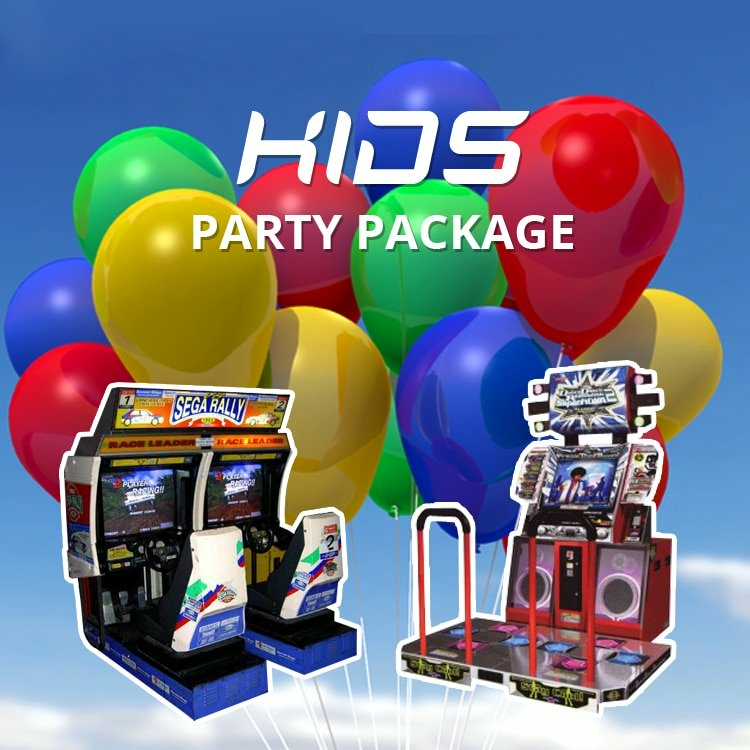 If you would love to have a mixture of video arcade machines at your child’s birthday party then you can take advantage of our kid’s party package. 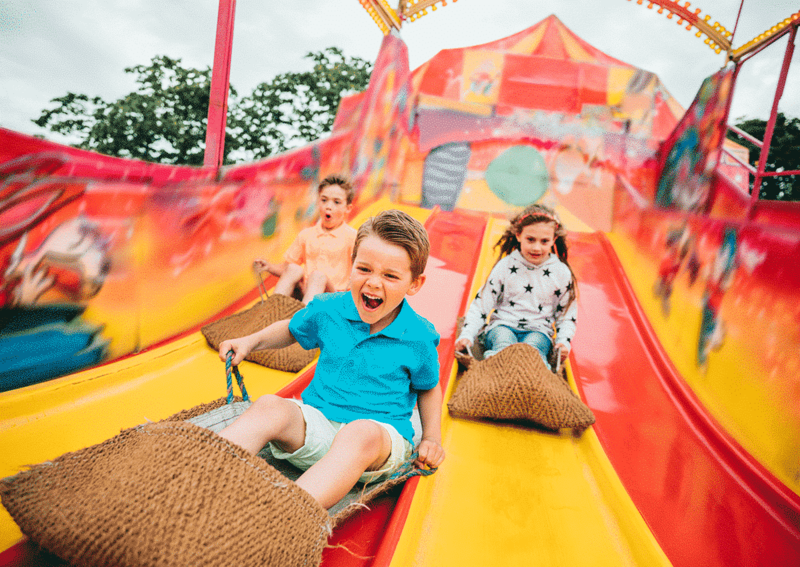 This events package includes all of the best games that children will love, which includes Sega Rally; a racing game that lets kids race against each other around a racing track. There are different difficulty levels to suit different ages and they can sit behind the wheel and test their driving skills. This is one of the best games from the late 90’s, which means that everyone is in for a treat. The kid’s party package also includes the fun Dance SuperNOVA Arcade Machine. This lets children enjoy a boogie with their friends, with famous tracks, a good sound system and bright lights. Kids will love trying to learn the dance routine on the light up pads. Two people can play at a time so they can dance together. This is also a fantastic game where children can watch and join in the fun off the machine too. 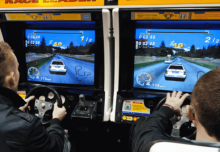 Which are the best Arcade Games to hire in the UK? New Home Project? Don’t Forget the Games Room!